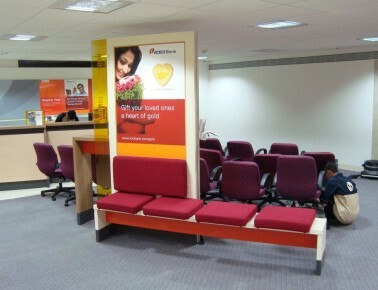 Banking Interiors | Hitech Multilaterals Pvt. 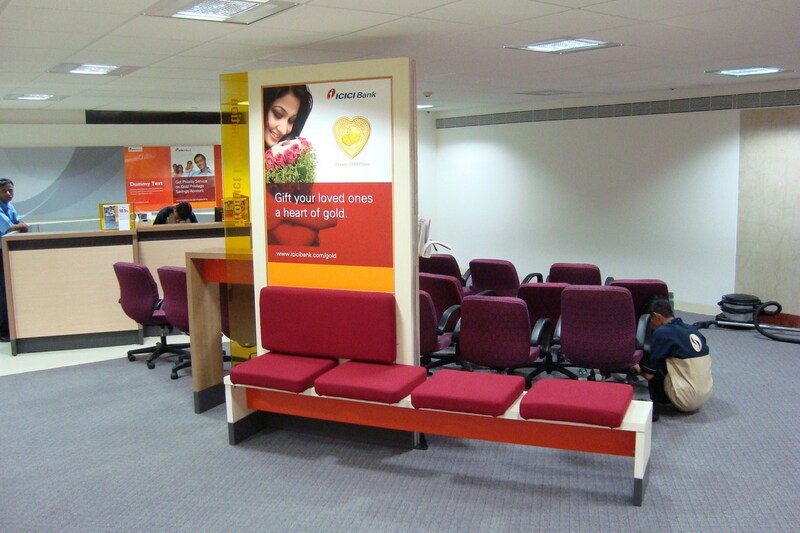 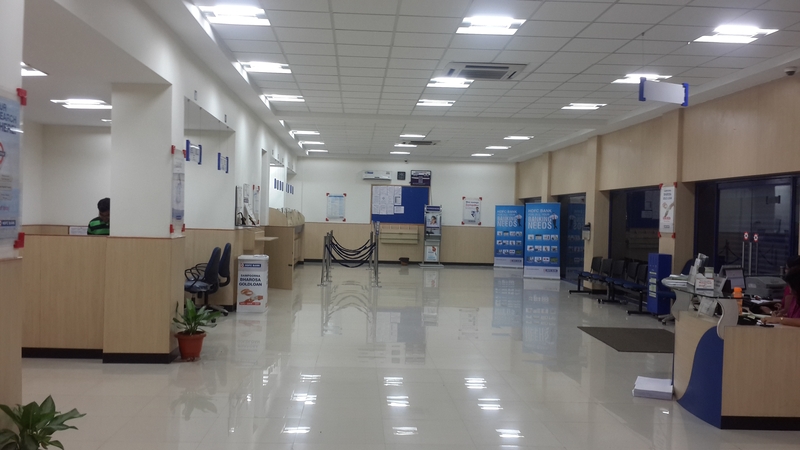 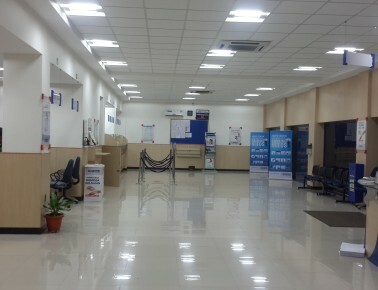 Ltd. Banking Interiors | Hitech Multilaterals Pvt. 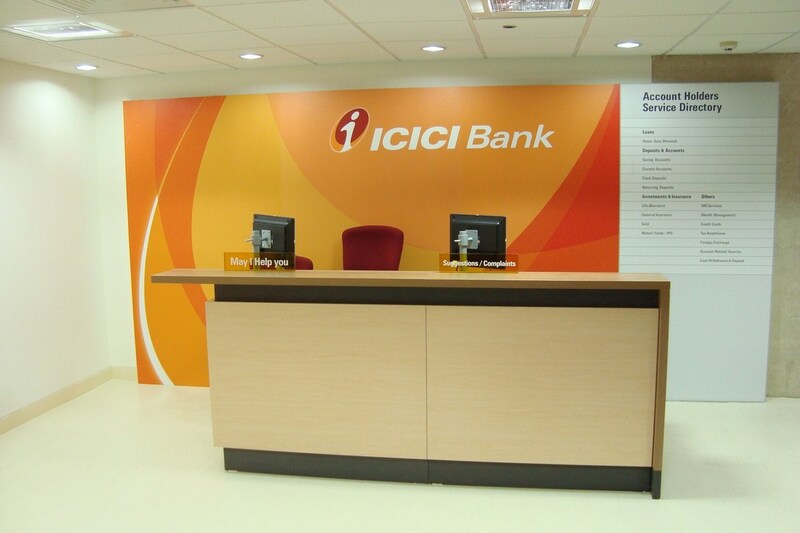 Ltd.
We are engaged in rendering our esteemed clients with our Banking Interior Decorating Services. 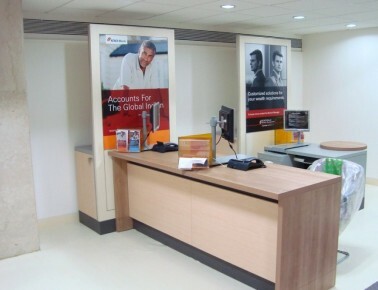 Our rendered services encompasses Bank Interior Design Solutions. 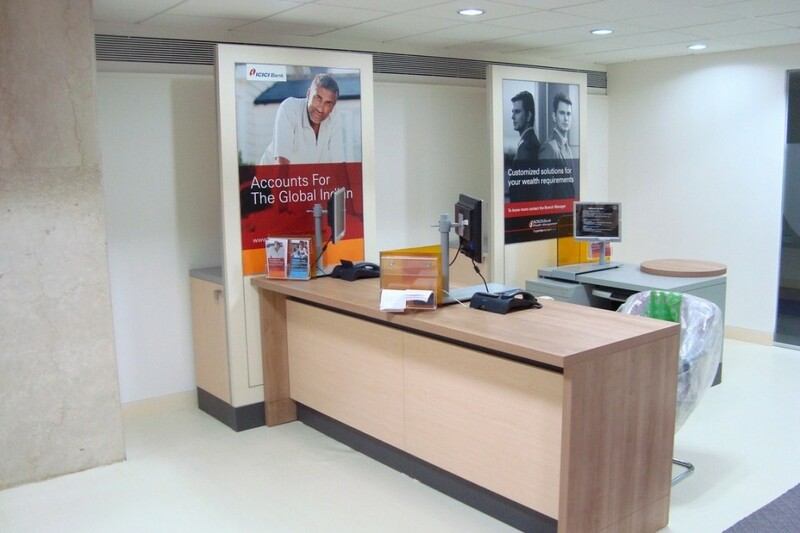 For designing and decorating the interior of any bank with all modern equipment and furniture with proper utilization of the space. 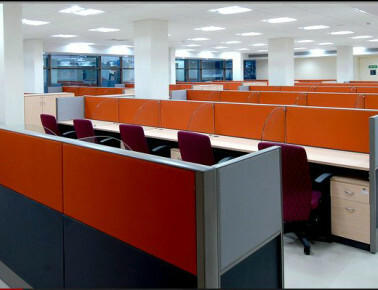 These services are provided to our customers with further customized solutions to meet the variegated demands of our clients. 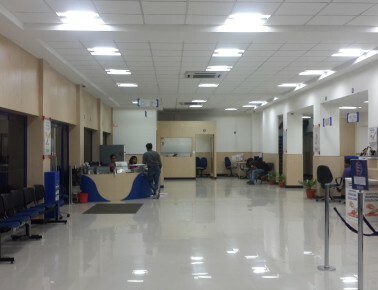 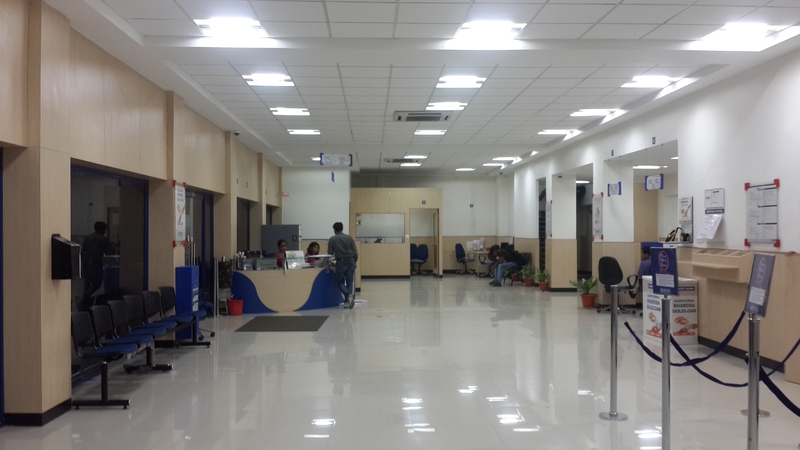 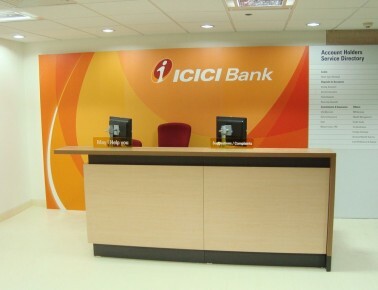 HI-TECH have milestone of completing more then 10-15 million Sq.ft in banking interiors and still move on.